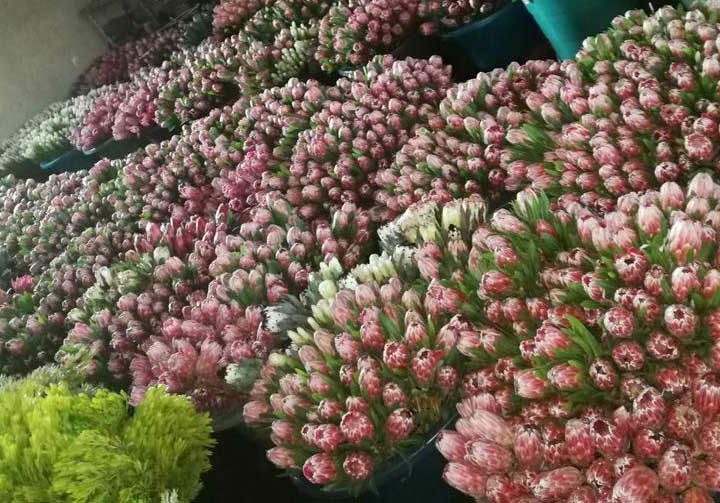 It’s important to pack a refrigerated container – also known as a reefer – properly to allow appropriate air flow and ensure it functions optimally. Despite what it sounds like, container stuffing isn’t using every inch of space available. Rather, it’s the art of filling a container to its ideal capacity while still making sure there is necessary air flow. 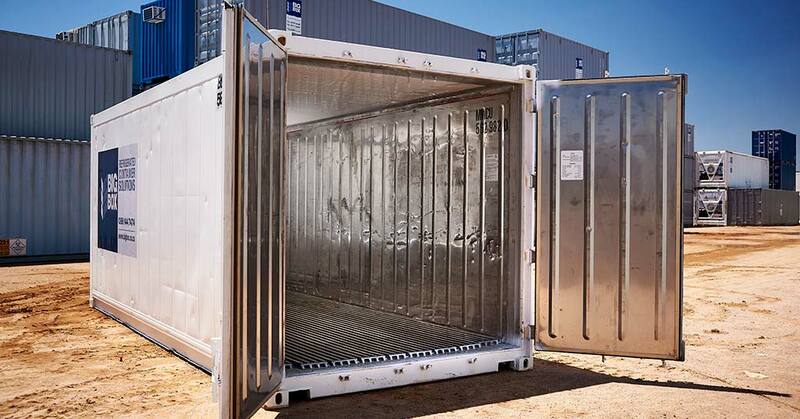 Frozen cargo only requires air flow around it while chilled items require air flow through the cargo itself. This is because chilled items still produce respiratory heat, which can cause temperature fluctuations. 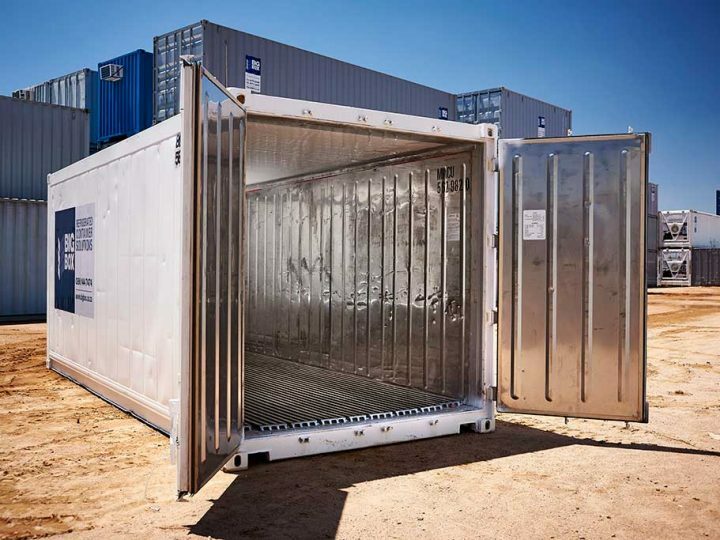 Follow these guidelines to ensure your refrigerated container operates optimally and your cargo won’t be at risk of uneven or inefficient cooling. The max load line is there is make sure the cargo does not block the flow of air from the refrigeration unit. A reefer is not primarily designed to bring your cargo down to the required temperature, only to maintain it. Make sure you cargo is at the desired temperature before you load it. If you open the doors of a pre-cooled reefer, the warm outside air will cause condensation to accumulate on the interior surfaces. This moisture can damage boxes and their contents. Here are some examples of loading patterns. Weave block (left) or chimney pattern (right) are common loading patterns for block stowage (loose cargo). Here are some recommended loading patterns for cargo that is secured on pallets. With chilled items, the airflow needs to move through the cargo via air holes in the boxes. It’s recommended that the cargo is loaded right to the edge of the T-floor to help ensure even airflow. If there isn’t enough cargo to fill the space, you can use a filler such as dunnage or cardboard to fill the excess space. To prevent hot spots from forming, never load cargo above the red load line or beyond the end of the T-floor. Do not pack cargo too tightly against the side walls either, otherwise the air might not flow around the cargo as desired. 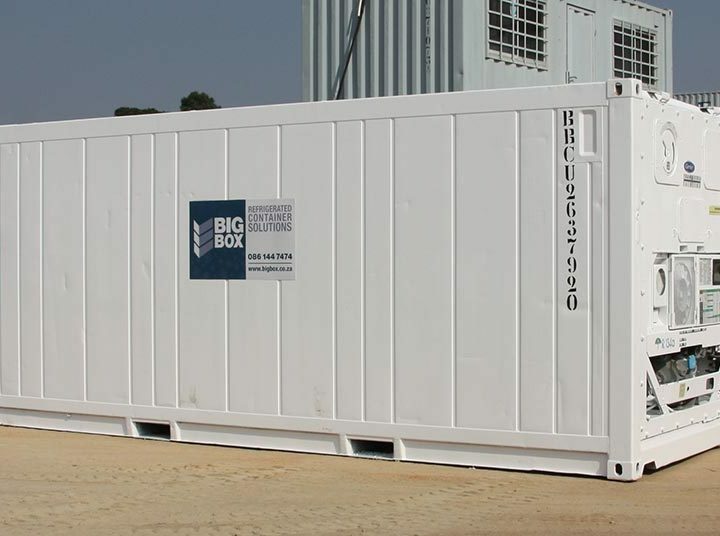 At Big Box Containers, we rent and sell 6- and 12-metre refrigerated containers that are ideal for keeping goods frozen or chilled at the perfect, even temperature. Contact us to find out more or to discuss your cold storage needs.